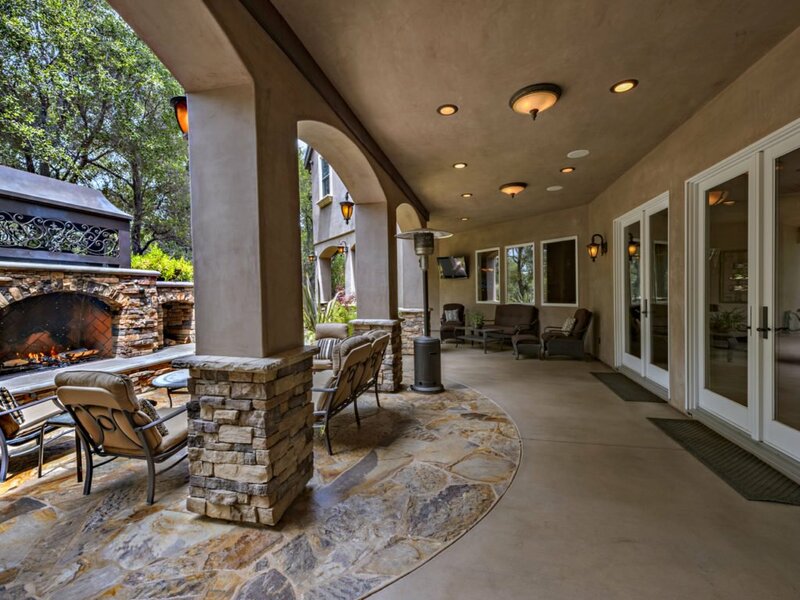 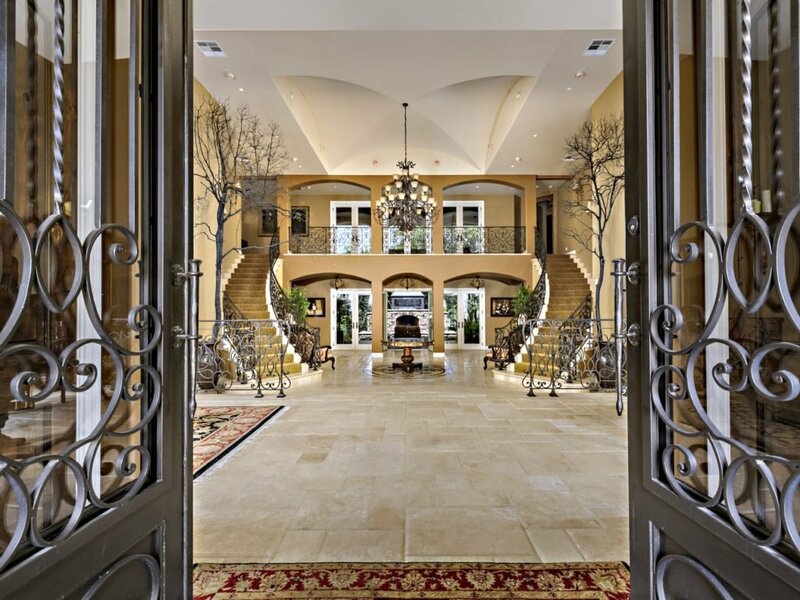 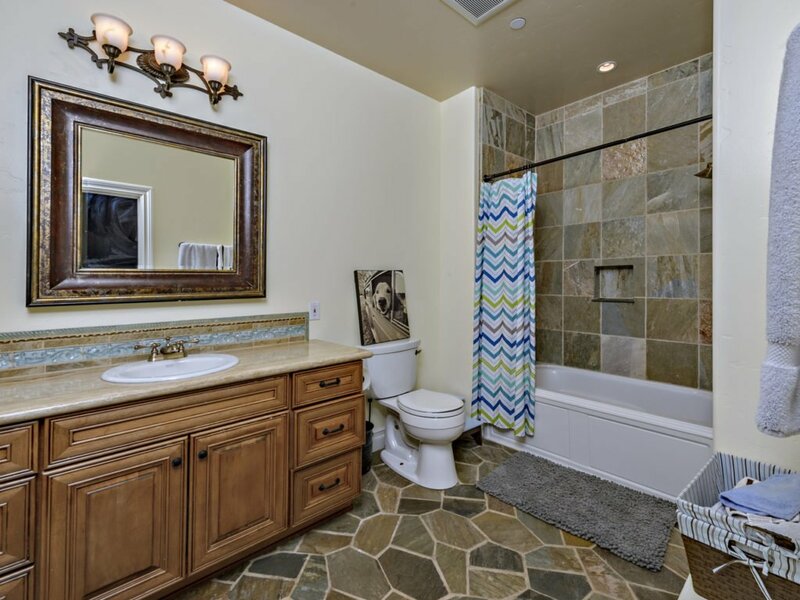 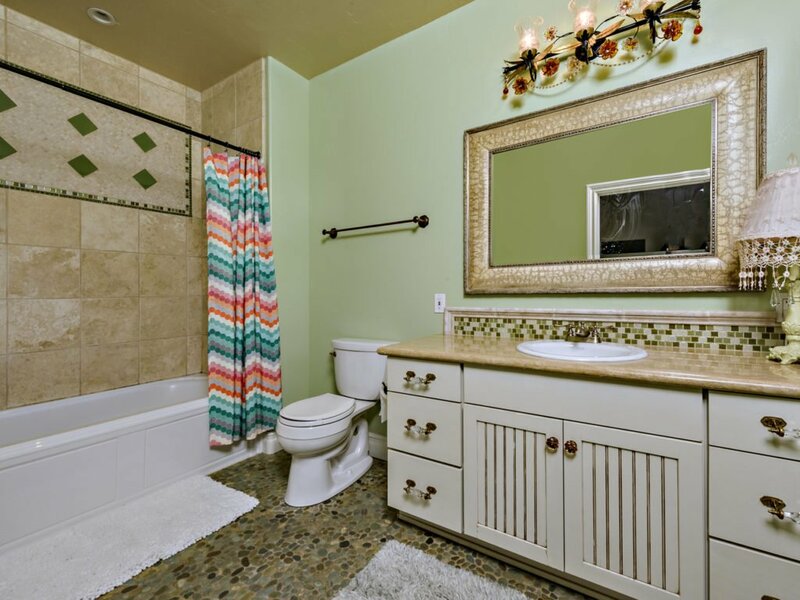 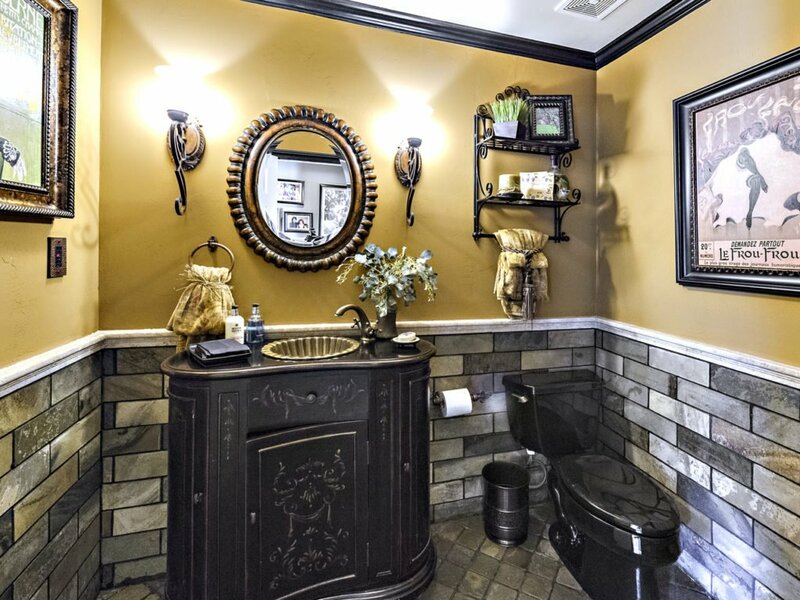 The Estate on East Oak Lane artfully provides a balanced and luxurious home life. 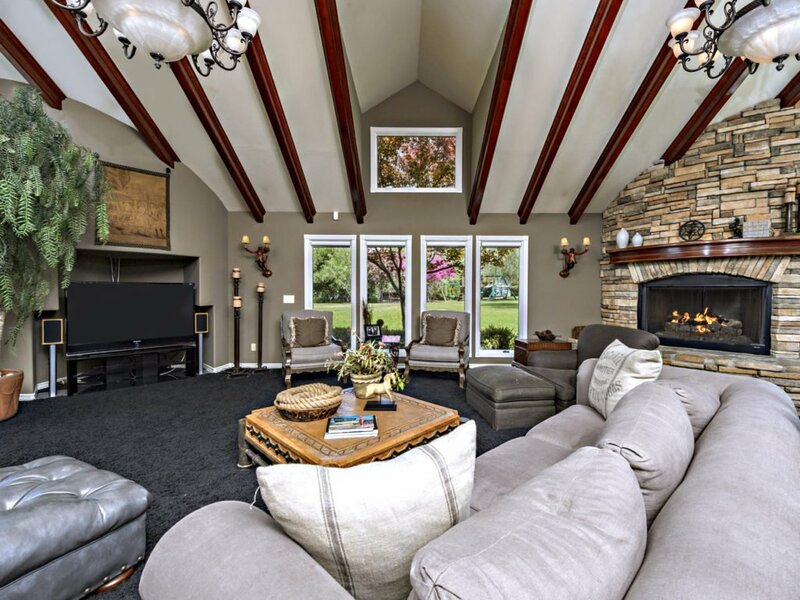 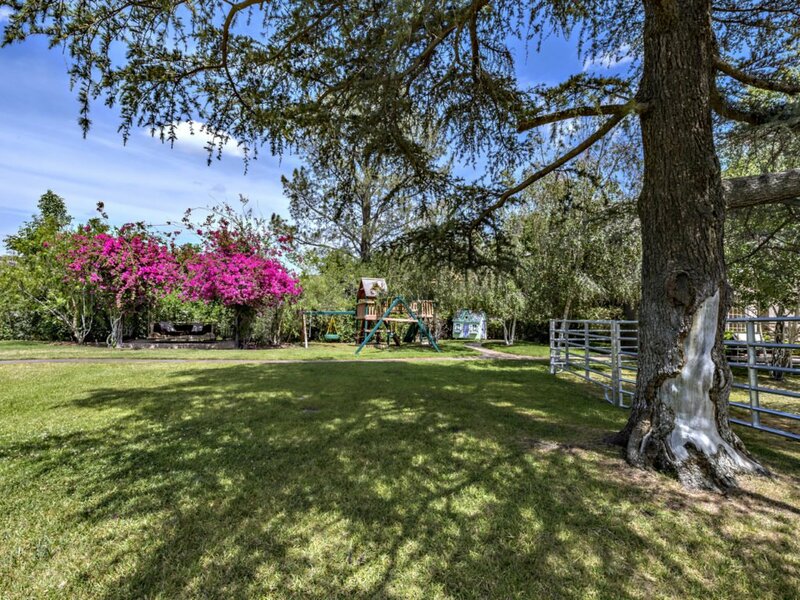 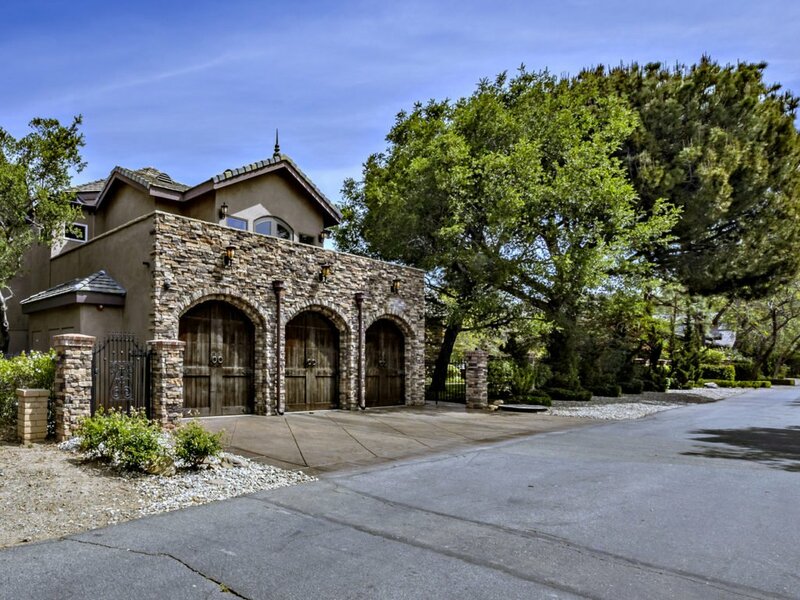 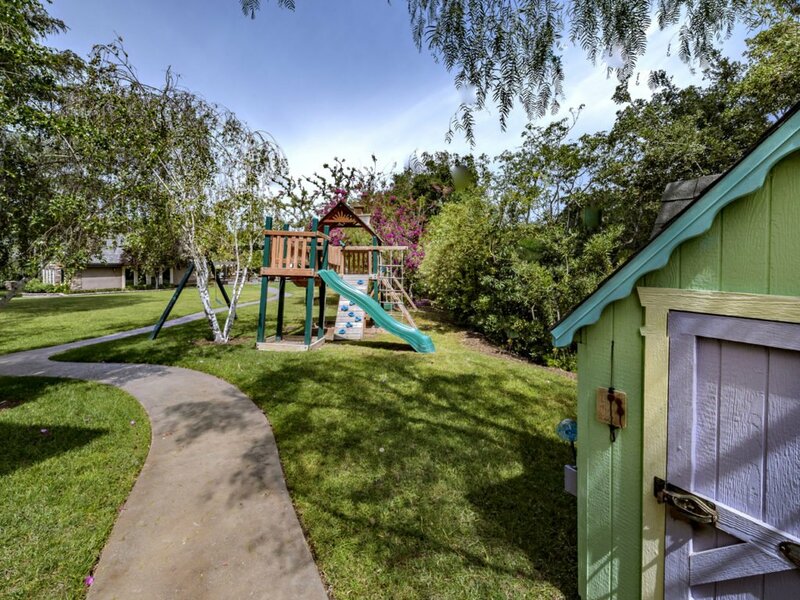 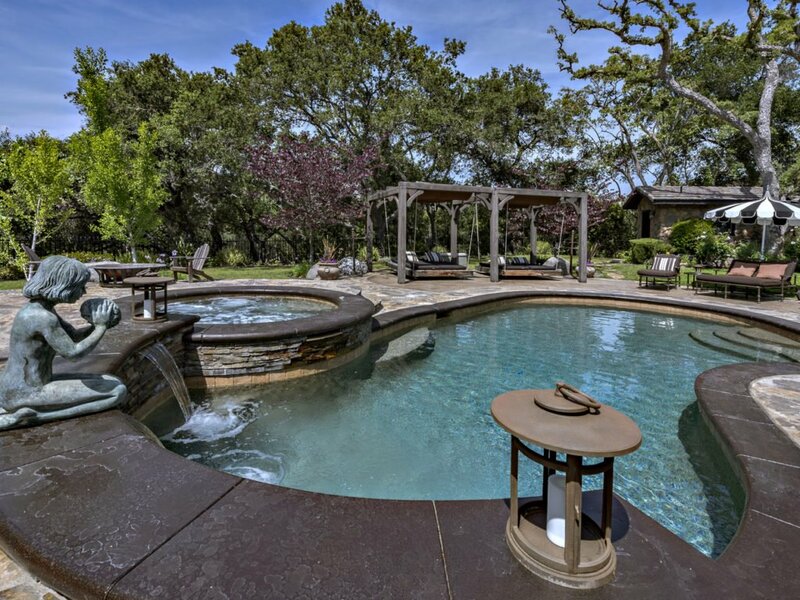 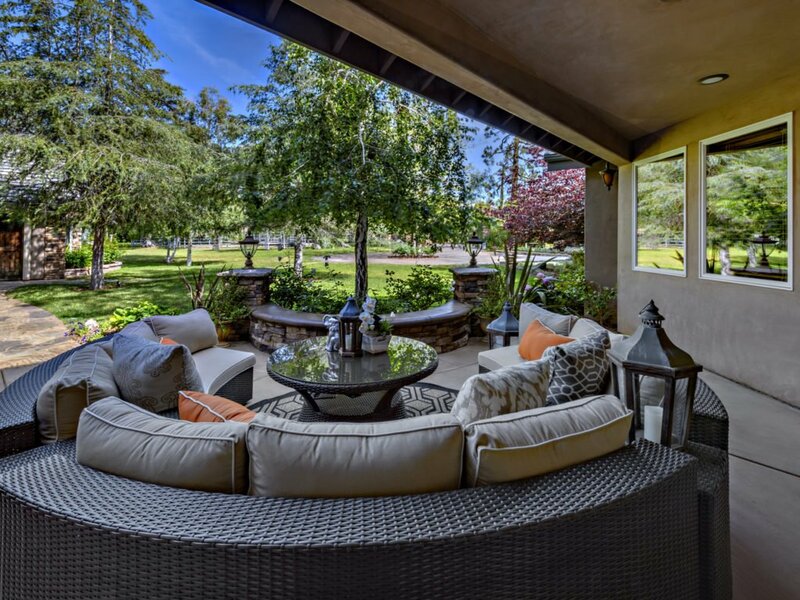 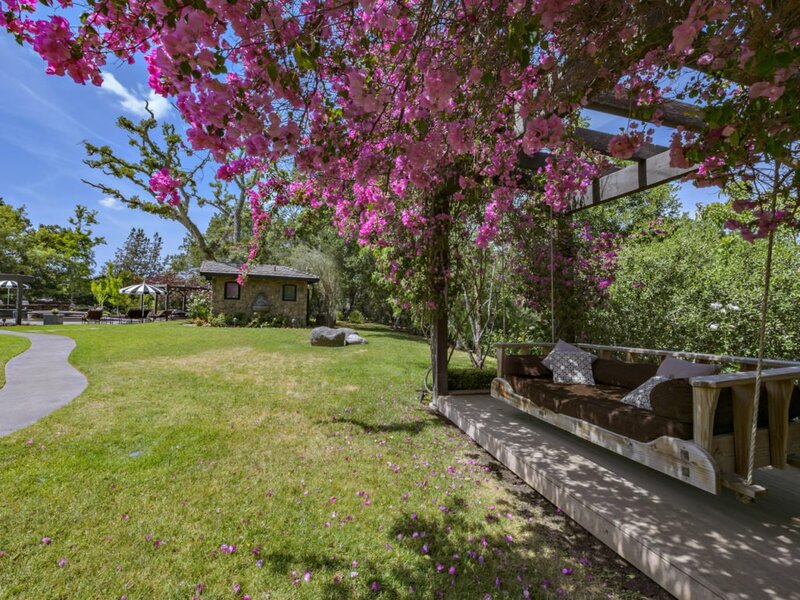 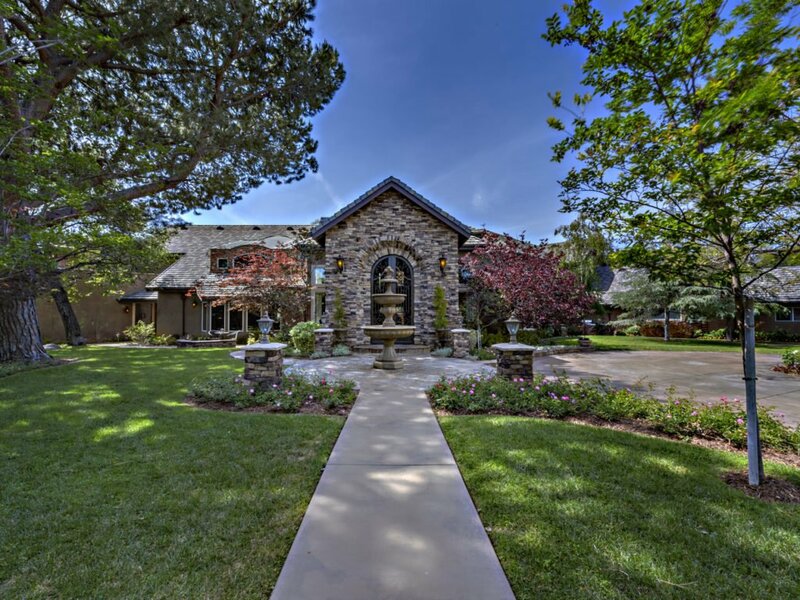 The property spans one and one half acres and features a main home, detached guest home, stables, RV/limousine garage, Tesla charging stations, saltwater pool and spa entertainment area, pool house, playscape and playhouse with extensive lawn space. 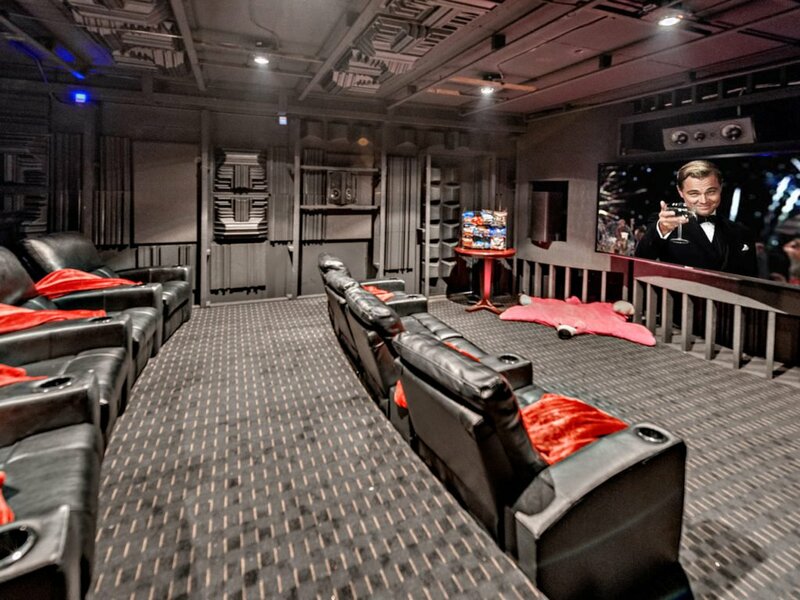 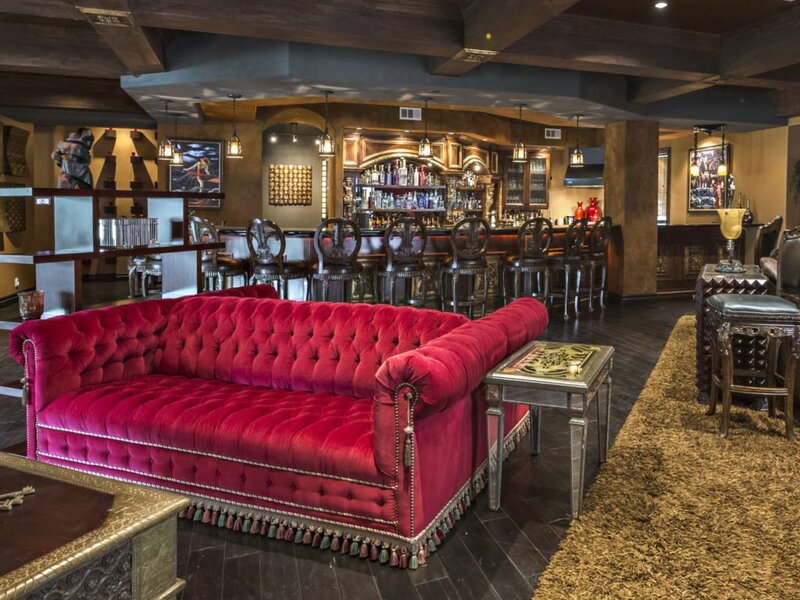 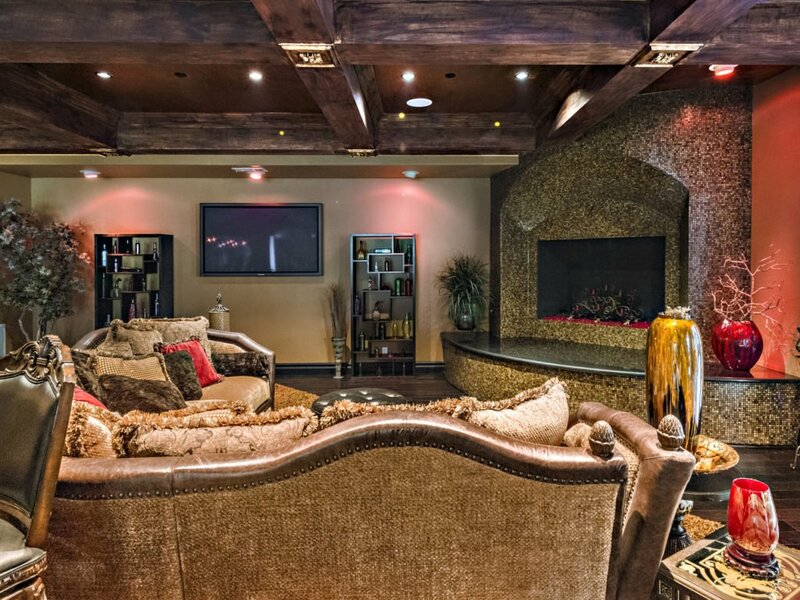 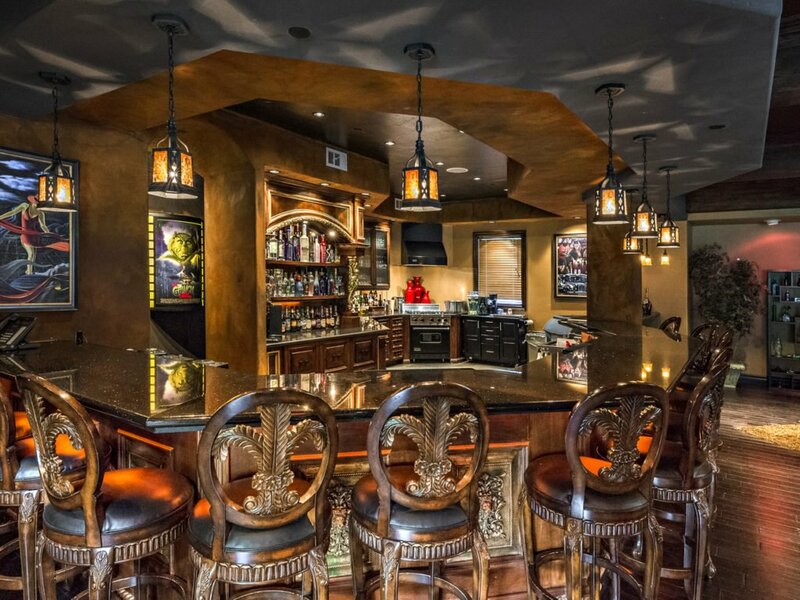 The main home offers impressive entertainment space with a lounge, billiards room, full size bar and oversize home theater. 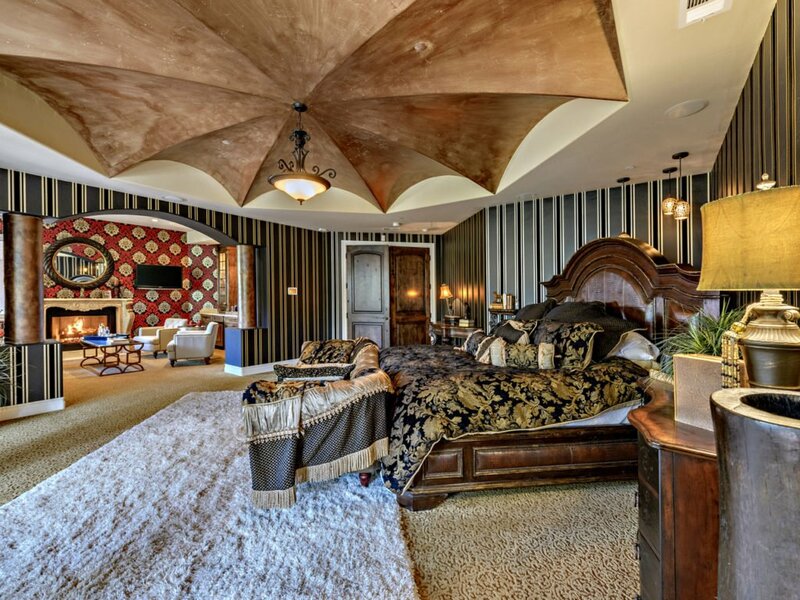 Two guest rooms are located on the main floor. 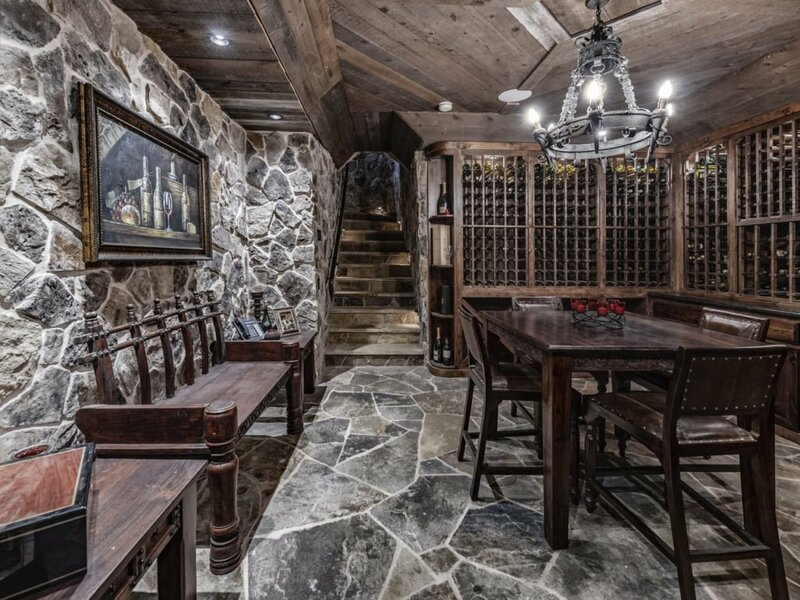 A Napa style subterranean wine cellar has a tasting room and controlled storage for 2000 bottles. 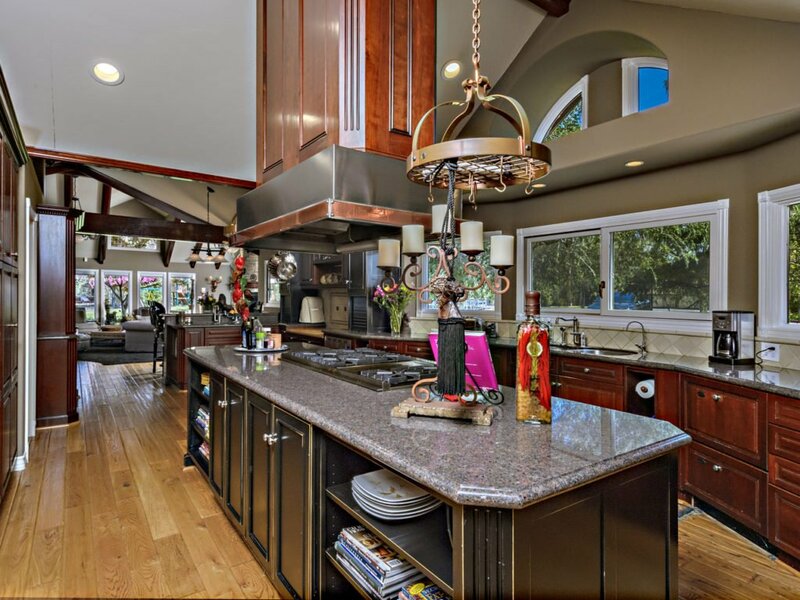 The large kitchen features full size freezer and fridge, breakfast bar, complete wet bar and overlooks the family room and grounds. 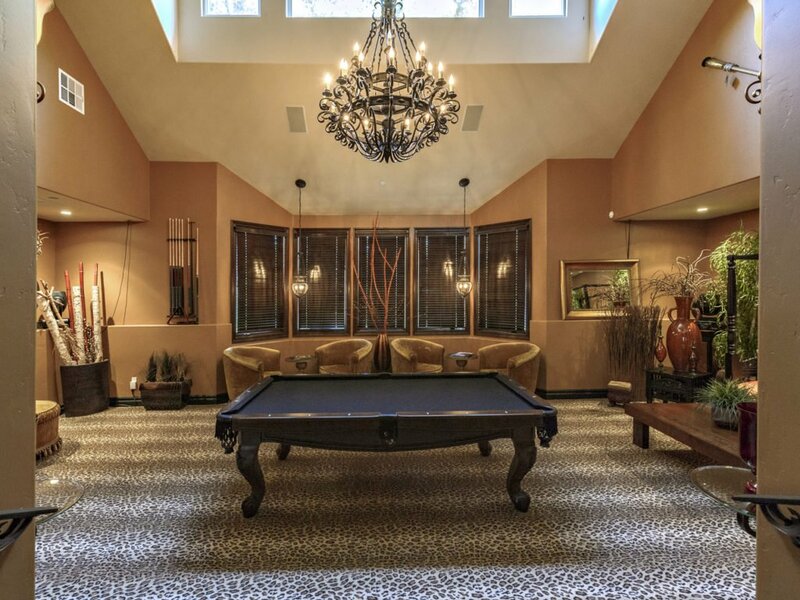 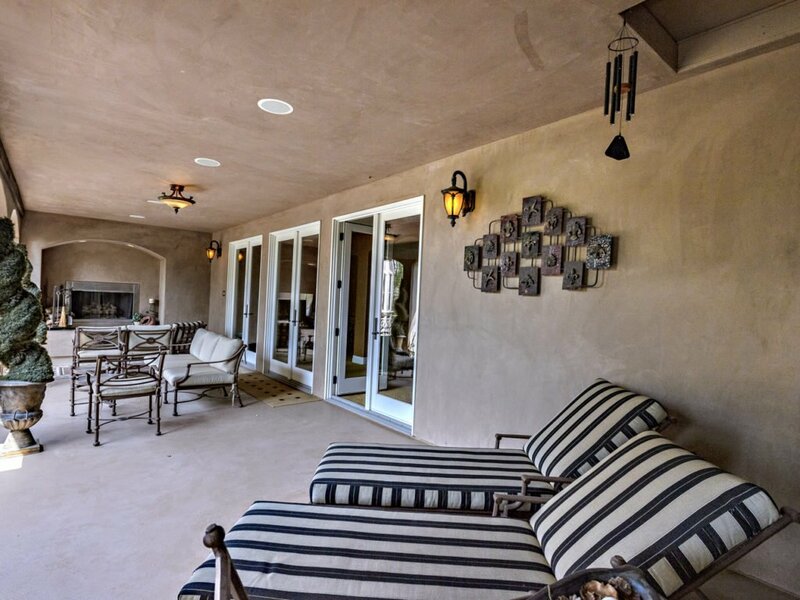 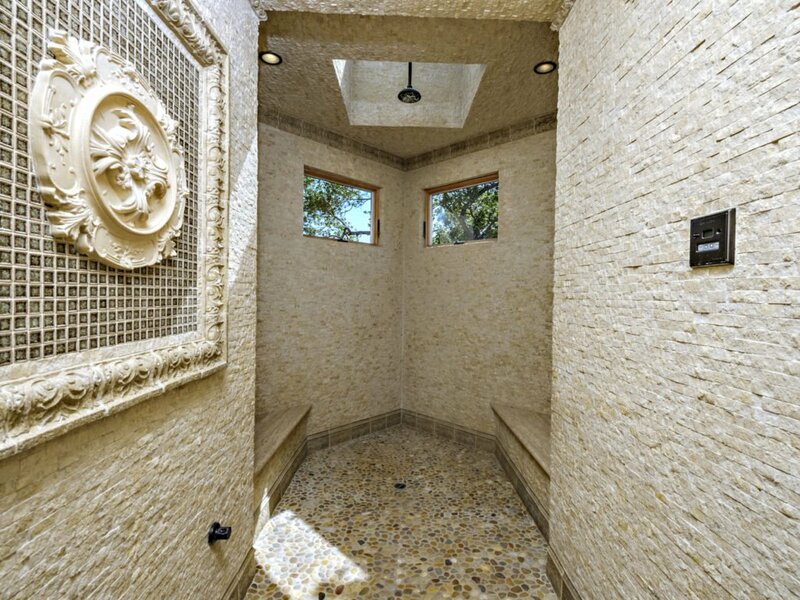 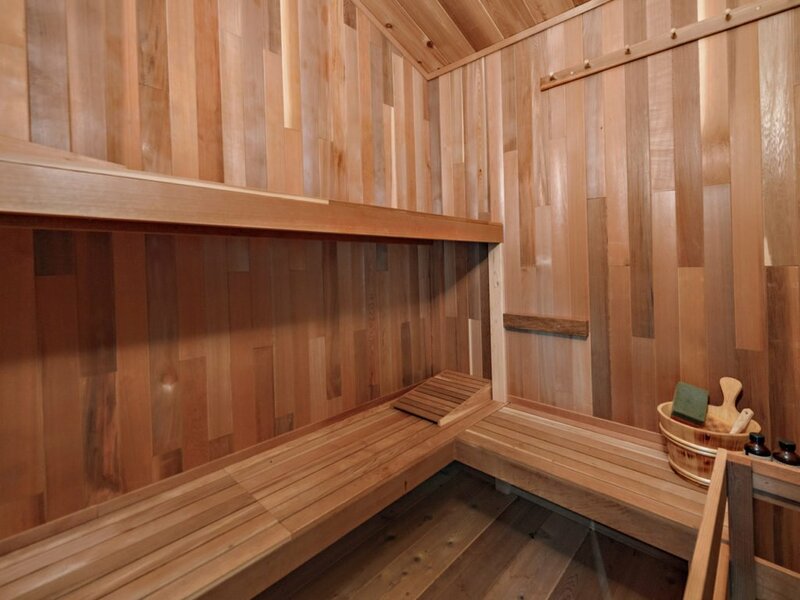 The master retreat includes private living space, dry bar, spa inspired bathing and dressing areas, separate his and hers closet rooms, a massage room and two patios.The children’s rooms offer attached play rooms, one special room is reminiscent of “The Lion, The Witch and the Wardrobe”. 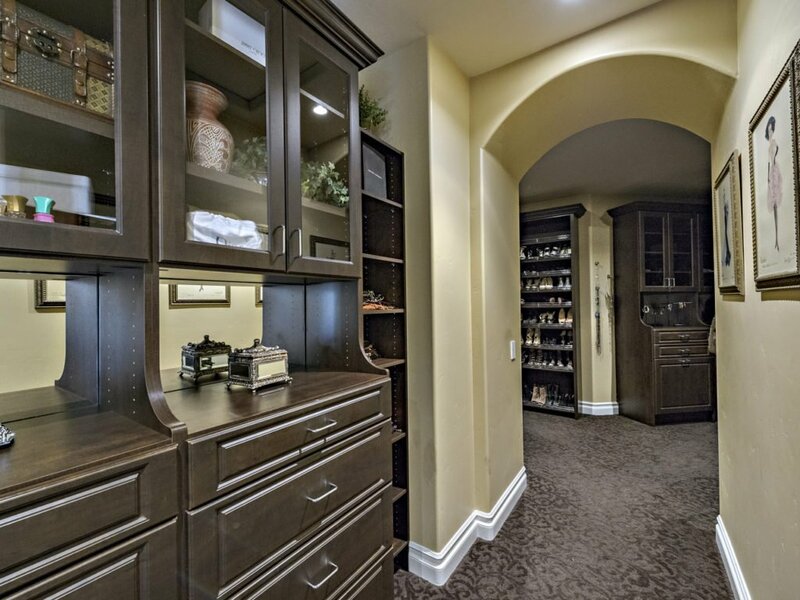 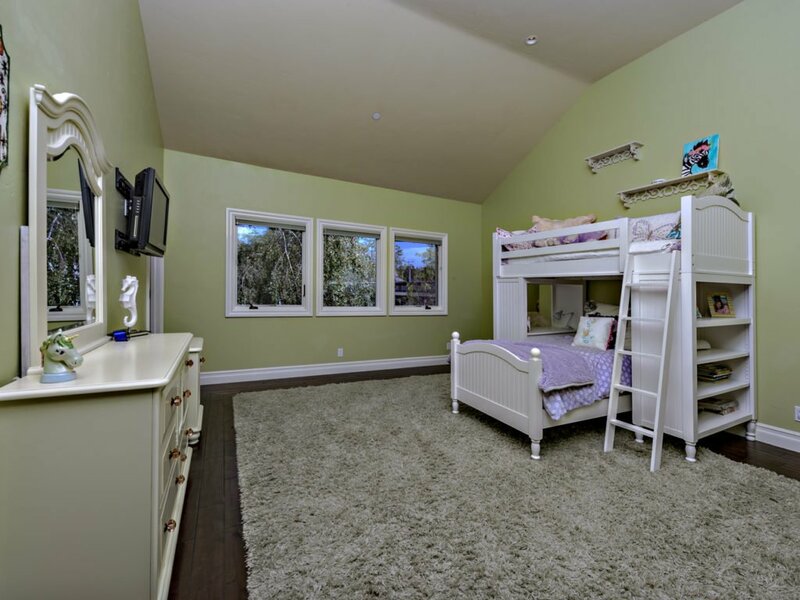 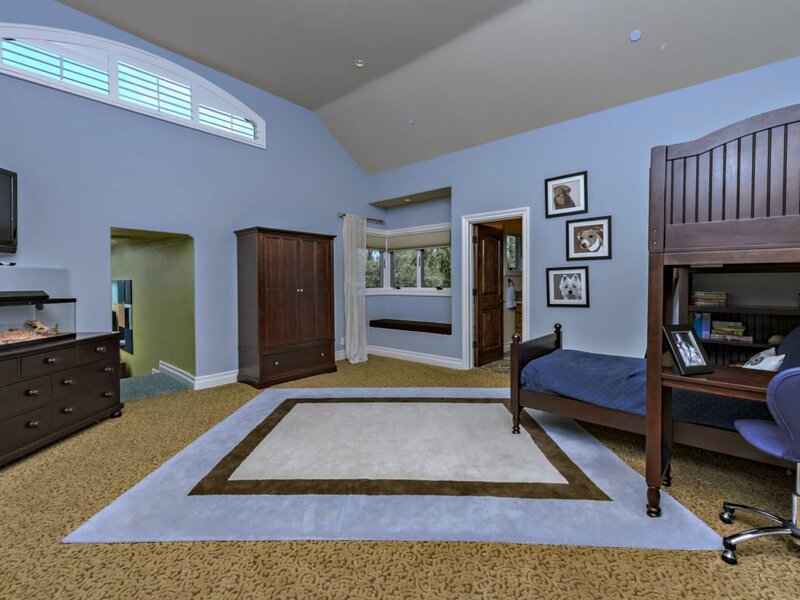 Child rooms have extra large walk in closets. 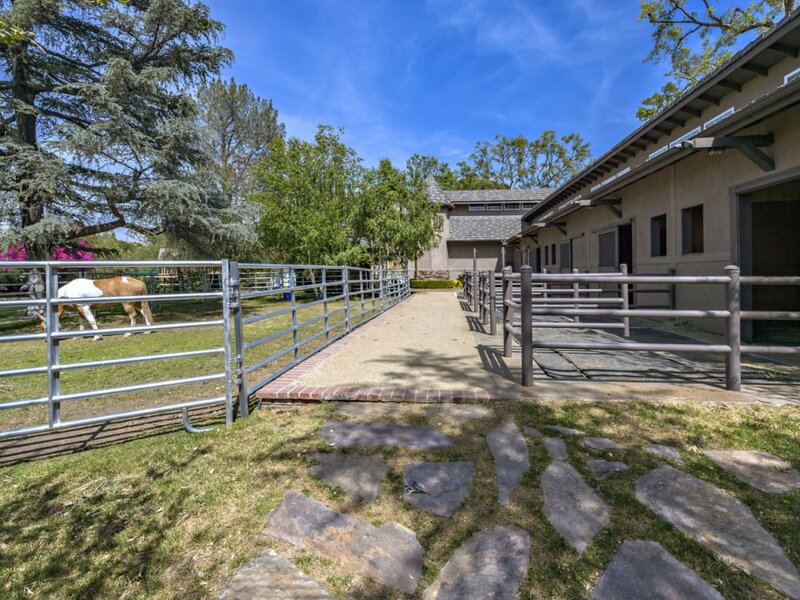 Stable area has 4 walkout stalls, wash-rack, tack room and corrals. 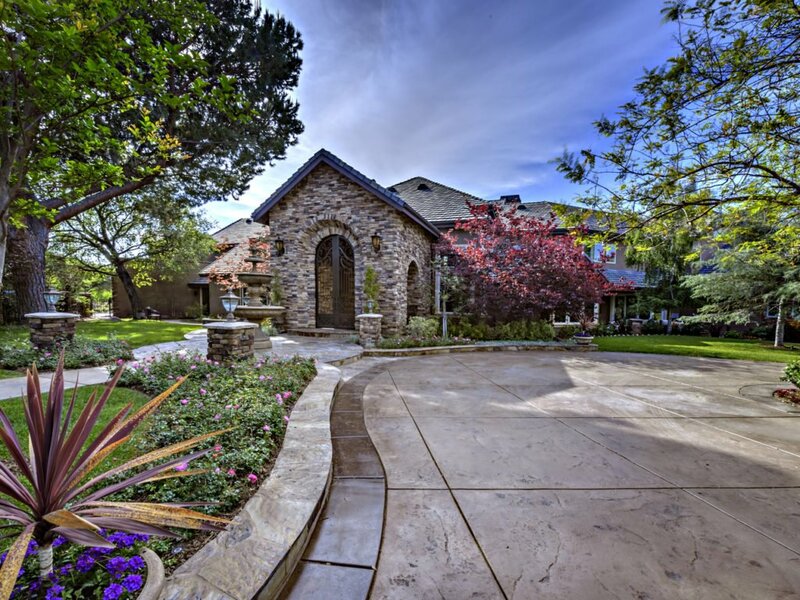 The entire property operates intelligently and securely with controlled access and video surveillance.